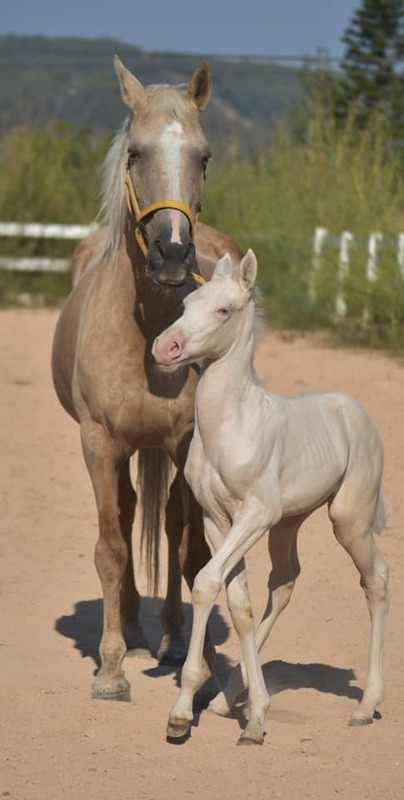 Calling out all horse lovers, we need help! 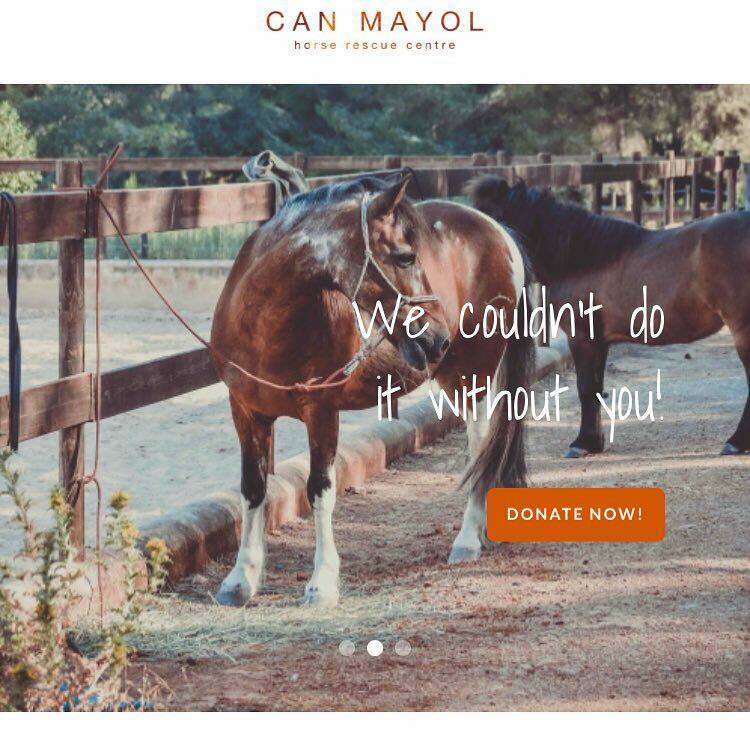 The funds have dried out and we are trying the best we can to keep the horses well fed and being well taken care of but we cannot do it without you! 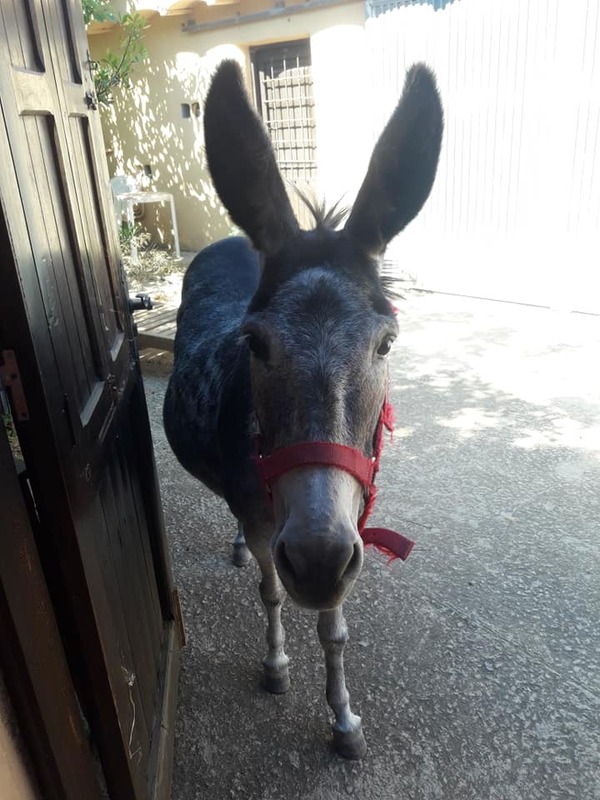 Our plan is to start this fundraiser to help the horses, ponies and donkey to be able to recover from all the bad things happened to them and learn them to trust humans again by natural horsemanship, well fed and with all costs for medical attention paid for. It is not alone taking care of the horses but the property needs attention as well. We need to fix the fencing to keep the horses save, fix the roofs of the paddocks before the rain comes and repair the water connection to many of the paddocks. Even a small donation means we can do something more than now. To ask for help is not easy specially when it is asking for money from strangers.. but we see no other way to save this place than by calling out to the community to help. 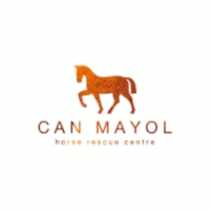 Ones again we cannot do this without your help so please donate and keep this place up and running and let the horses live happily ever after for the rest of their lives.. 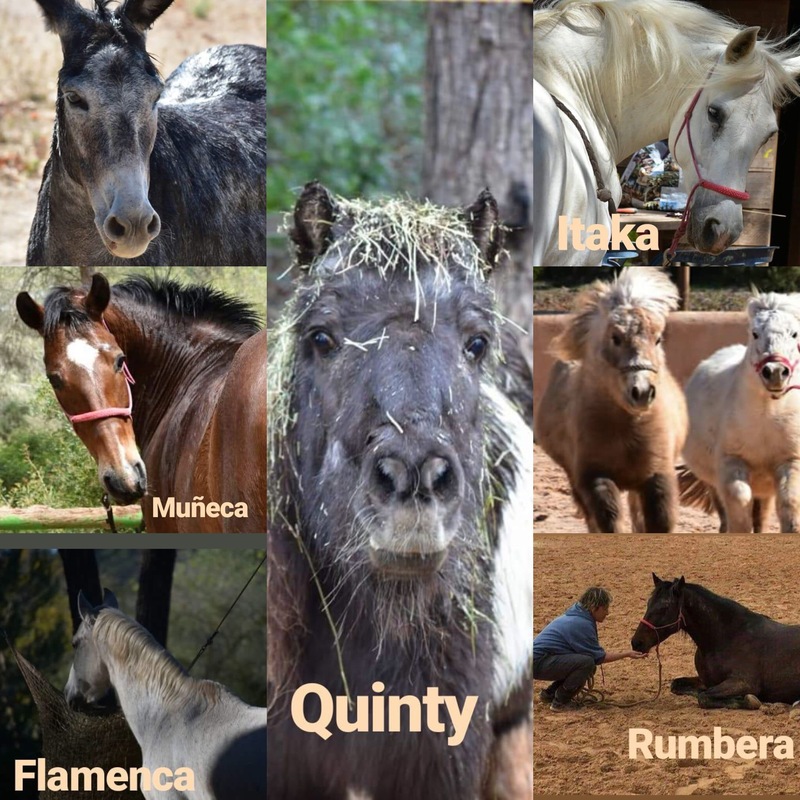 It is really a matter of months and all the horses are without a home, it is terrifying to think what will happen with them but as well very terrifying to know there is no more hope for other horses in Ibiza to be rescued..
We want to continue but we need help now.. look at all the faces of our angels..